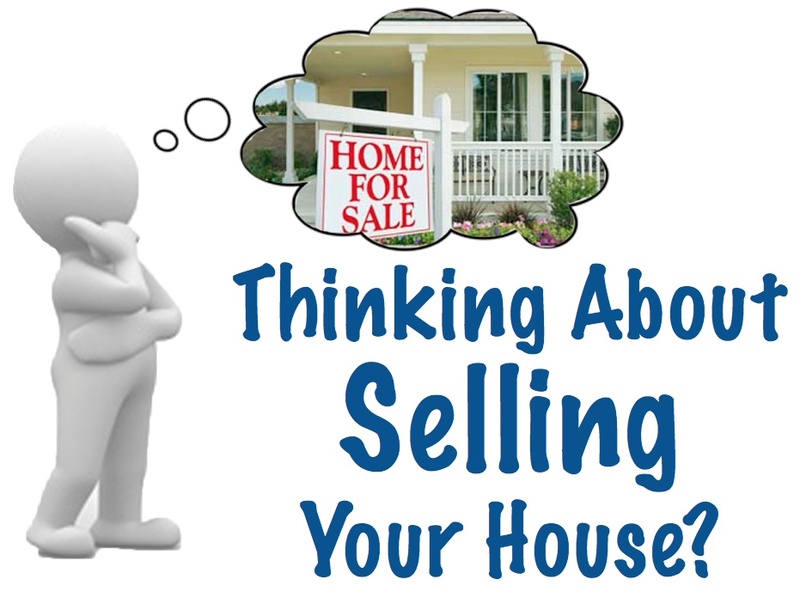 As an experienced professional who has helped many residents sell their homes, I take great care of every aspect of the sales process – from suggestions on how to showcase your home to strategic marketing and then to making sure everything’s signed, sealed and delivered by the closing date. 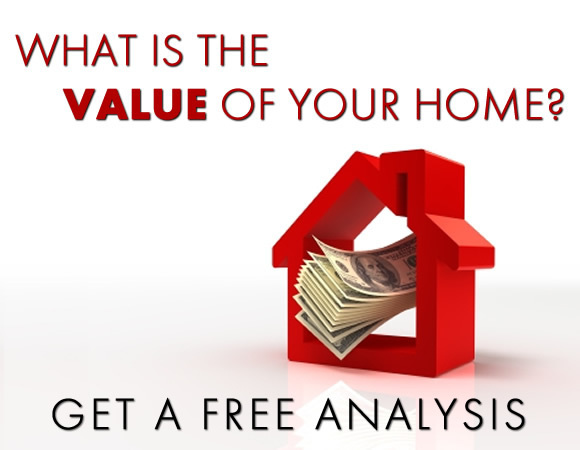 I can help you determine the value of your home and the local market conditions in your area. I also provide you with superior service and keeping you abreast of the market is our business.